If you have workers working in or near an excavation, knowledge of OSHA’s Excavation Standard is required. This course explains how to prevent accidents and injuries around excavation sites. 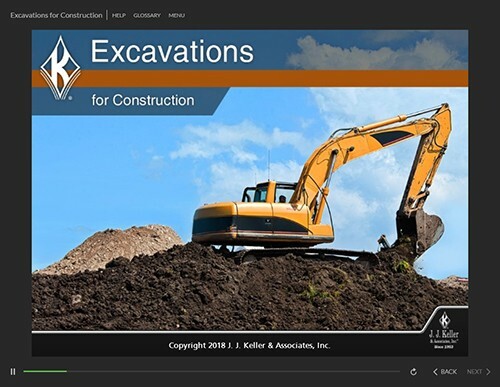 Thank you for your interest in previewing the Excavations for Construction online course. Please register or log in to watch free previews, browse the course library, purchase training points, and more.